The Dance that Took 6 Years…. Because you’re one far behind. The first place I landed was into a store called Beautiful Sin. They had this amazing lucky chair that if you sat on it every few minutes it would give you a lovely pair of silks or a gag gift. That really was the very first step to my lucky chair and freebie addiction. I even joined a lucky chair stalking group. It wasn’t until my first full year though that I started visiting sl on a more consistent basis, as I had made a few good friends and we enjoyed hopping from store to store and lucky chair to chair. I also took part in a huge hunt at that time called POE……there were 400 locations and I and a friend did the whole shebang in a few days. 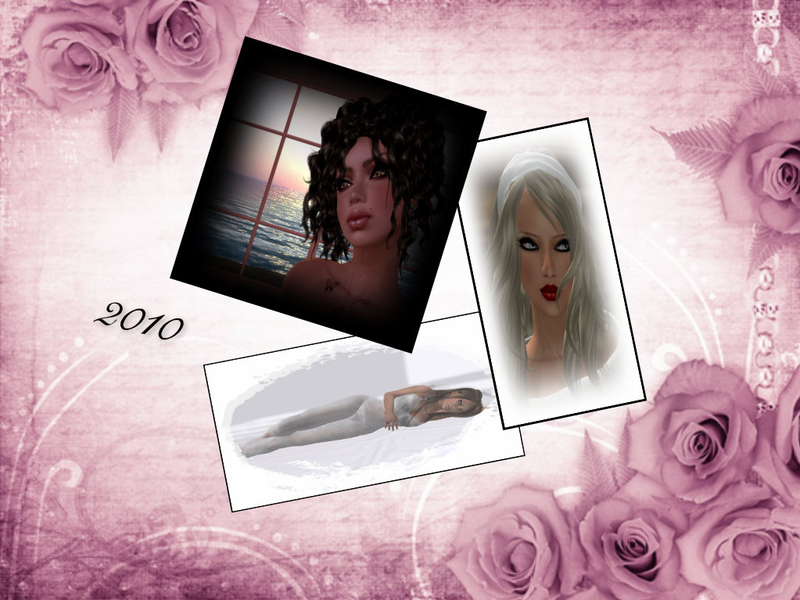 As of 2009 I was purchasing about $10.00 of lindens a month, I was enjoying my friends and my chairs and of course hunting up all the free prettiness designers decided to give away in hunts. I remember the whole grid being hunt oriented, they seemed to be popping up everywhere……and I would do them just to pass the time. Linden Labs new resident housing lots. It was an A frame house with 117 prim included I think. This was so irritating as I managed to furnish the house but had to go to a sandbox to unbox as I just didn’t have the prims available to do this in my house……so off I went and rented a large beach property. Still at the same time fueling my fashion addiction, but more or less not so many freebies anymore. Fashion seemed to be first and foremost the draw that second life held for me, also the amazing friends I had met by this time. 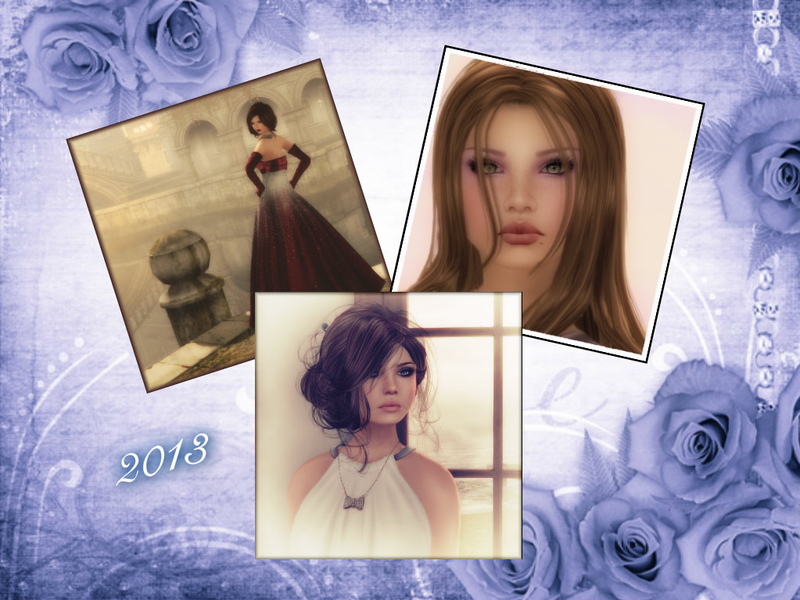 At the end of this year I started Another Damn SL Blog….to keep a record of all my beautiful things. Windlight was introduced to me as well…..and now I could not live without it! As 2011 rolled around I was in full blown blogging mode. I applied to all events and got picked up by quite a few of them, so needless to say I was not only very busy I was also spending a whole wack load of linden each month so I could blog every pretty thing I set my eyes onto. Mesh was introduced this year so everything was amazing and new. I also sat down and learned a few tricks of the trade, bought my first version of Photoshop Elements. I had not really run this type of software before so it was a huge learning curve for me. I also learned how to make tattoos, and had a fabulous little shop called pINK, I found it tough to keep up with it along with my blogging as shopping and photos took up a fair amount of my time on sl as it was, so I quietly closed my cute little store and moved on. Being the fashion lover I had not really looked at my blogging as a job per say, I was mostly independent, I blogged what I liked. I had tried the blogging group thing, but it just wasn’t for me. I liked to go with the flow…….do my own thing. I am sure I didn’t make some happy about that, but I was ecstatic about having a history of the different looks I could make with mesh items as well as layers. Some say I blossomed this year and I think maybe they are right. This year has been a rough one to go through as real life medical took a toll, but I am happy to say that second life was my saviour, I used the platform wisely and threw myself into my blogging (and shopping) to forget my rl struggles. I thank every ounce of sl for helping me out this last year. 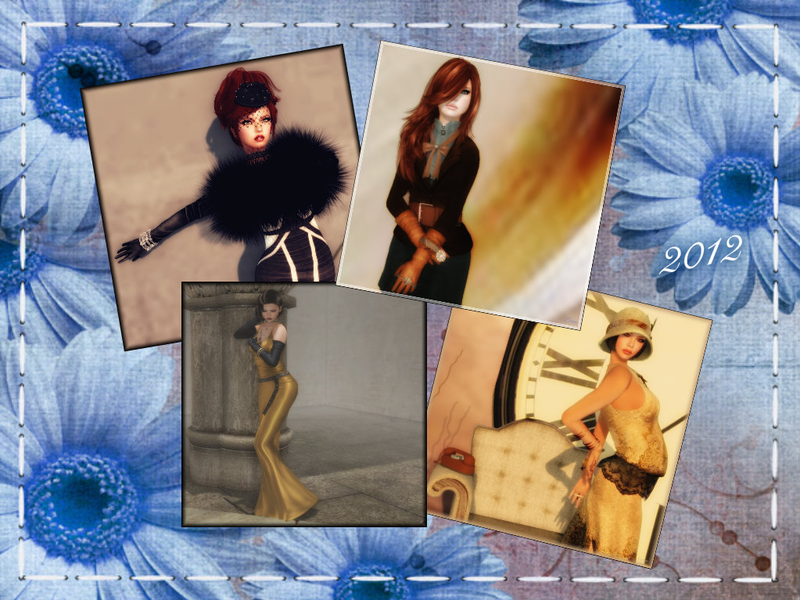 Posted in AnotherDamnSlBlog, iheartslFeed and tagged as Baiastice, Cae, DeeTaleZ, Flair, Glam, Imeka, Mina Hair, Pangloss, Ploom, SLink, The 2013 Boho Culture Fair. It has been a pleasure following your Flickr stream these past few months, I adore your sense of style and the way you take your pics. I hope to see many more on the years to come! Woot Twinsie — my 6th Rez Day was today also & I joined because of CSI too. Never did understand the CSI in world mystery game but thanks to the great paid mentors they had at CSI island the steep learning curve for SL was flattened and I stayed. I wish you many more happy years . Thanks for your blog!